Why buy land for sale in Kenley? An extremely rare opportunity to own a parcel of flat, pasture land inside the M25 and close to Central London. Totalling just over 5 acres, the land is for sale as a whole or in lots suitable for amenity or recreational use, or for paddock conversion. The land lies within the London Borough of Croydon in the district of Kenley. To the south is Kenley Common; 138 acres of beautiful open green space with stunning views. This, combined with Central London just 13 miles to the north and excellent transport links, makes Kenley a much sought-after and extremely enviable location. 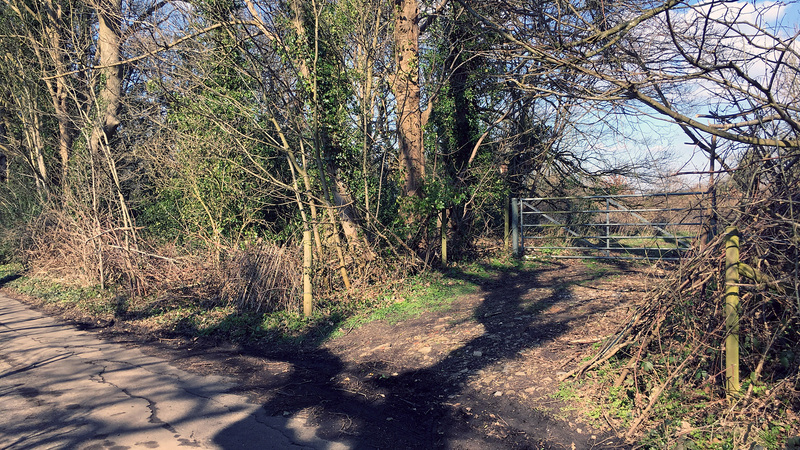 The land is surrounded by housing and each lot benefits from good road frontage and direct access off Kenley Lane. House prices here are 74% above the London Borough’s average and 144% above the national average reflecting the desirability of the area as a place to own property – including land. Both lots benefit from road frontage and direct access off Kenley Lane. Please note that the entrance gate to Lot 1 will need to be reinstated by the purchaser. The land is subject to an Overage based on 25% of any uplift in value following the grant of planning permission for development other than that which is for agricultural or equestrian purposes. The Overage period is 33 years from the date of completion. The land is designated as Green Belt and is a Site of Nature Conservation Importance. The land also falls within an Archaeological Priority Area (Tier 3). Any development would be subject to the appropriate planning permission. Not looking for land for sale in Kenley? The land is situated in an extremely affluent area where house prices on Kenley Lane are 74% above the London Borough's average and 144% above the national average (Zoopla). These premium house prices reflect the desirability of the area as a place to live and own property – including land. The land is located in Kenley within the London Borough of Croydon - the second largest London borough. Kenley borders Purley, Coulson, Riddlesdown, Caterham and Whyteleafe. To the south lies Kenley Common; 138 acres of green open space with magnificent views across the Caterham valley and the North Downs. With Central London just 13 miles to the north, the land really does lie in an enviable location. 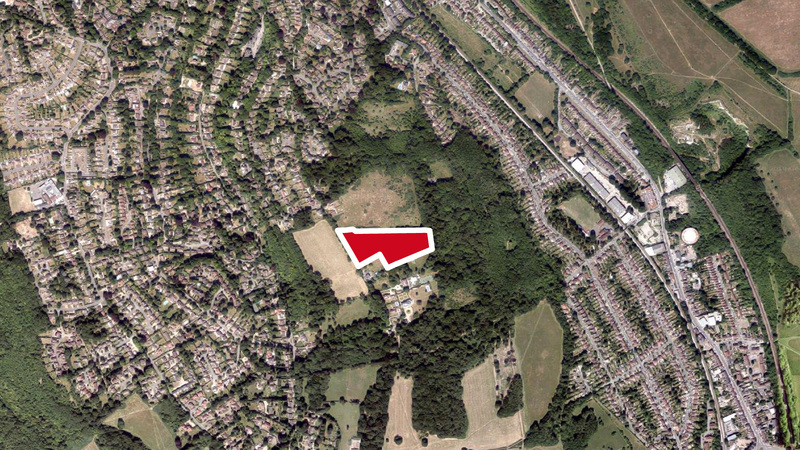 To arrange a site visit or to buy the land for sale in Kenley; please call 01727 701330 or email enquiries@vantageland.co.uk.